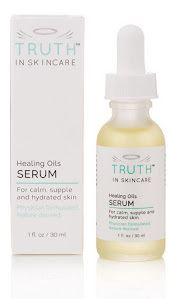 Well you all asked for my reviews of products I come across, so you're getting it. Hope it's been helpful! Now get ready for another (very rare) rave from me. 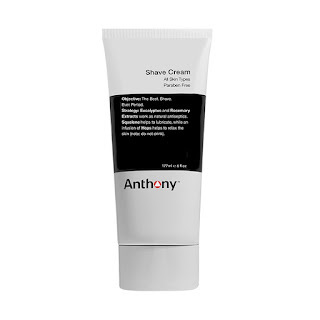 I was actually quite taken back, no joke, when I recently used Anthony shaving cream. I really couldn't believe my shave was made so easy. My facial hair is pretty thick and grows pretty quickly. For the smoothest shave, I shave with the grain and then against the grain. I've heard so many times not to shave against the grain, but for me, I can't not do this. For me, it's the only way to get a nice and smooth shave. and finding one has been a journey. I think that journey might have come to an end for me. Fortunately. When I used this cream, I had a 3 day beard, pretty significant for me. I was actually expecting the usual pain whenever my beard is that grown out. BUT I FELT NOTHING. This was literally the most painless and smoothest shaving experience ever. 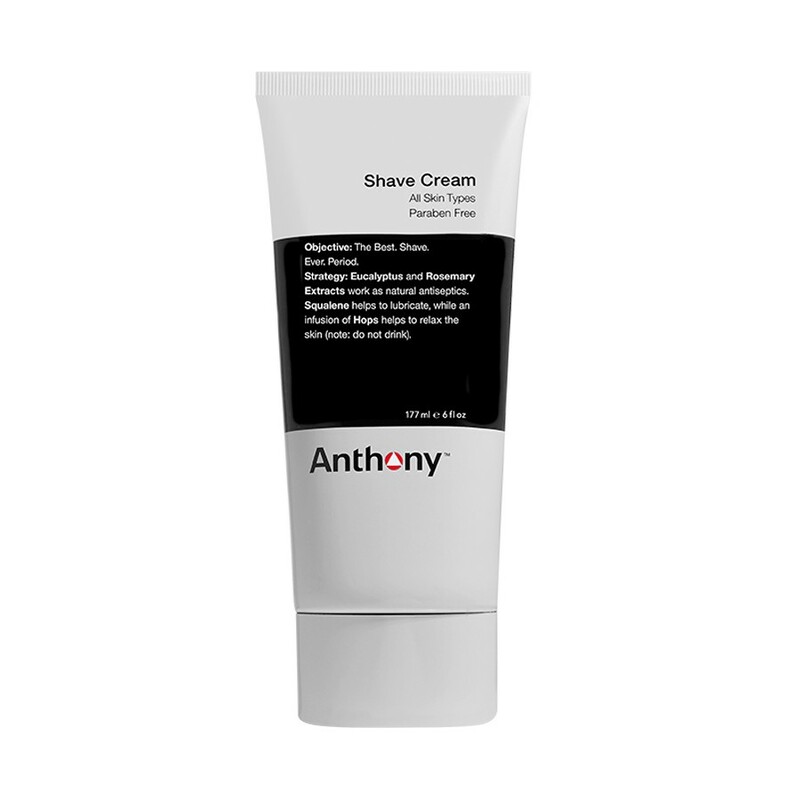 I felt an immediate difference and can say, Anthony shaving cream, for me, is the best shaving cream I have ever used. At $16.00 it's not the cheapest deal, but worth it for those of us that need more comfort and better results when shaving. And ladies, why don't you try this out. Shaving cream is probably one of the personal care products that we care almost exclusively about how it performs, and not it's packaging or superficial qualities like the way it smells. I'd love to know what any one whose used this product thinks. This is just my personal aesthetic opinion in using this product. This is not in any way a scientific evaluation. I have no financial/personal/professional association with Anthony Logistics skincare. Product tested was a friend's. I have to thank you for writing about men's products!!! I've been looking all over the web for a professional/doctor's point of view on products and thank you for covering men's products!! Please keep doing what you are doing. I'm a fan!